Local Expertise: Get a fast and professional Bakersfield appraisal from a local appraiser. Matt Anzaldo knows the Kern County real estate market well because he was raised locally in Southwest Bakersfield in the 1980s and 1990s. Matt knows "Bako" and will do his best to give you the most accurate property appraisal using only the newest market valuation tools. Get your home appraised by calling now (661) 332-3008. Get a Bakersfield Appraisal by the #1 home appraiser in Bakesfield. Matt Anzaldo is local, living and working right here in Bakersfield, with years of experience appraising homes in the Central Valley market area. And when it comes to turn times and friendly service, he simply cannot be beat! 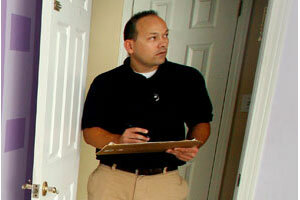 Matt offers many different types of appraisal services to accommodate most property valuations. Call Now (661) 332-3008. 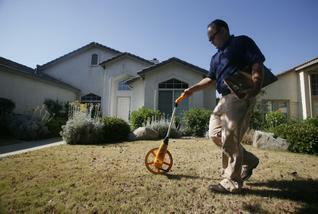 Bakersfield Appraiser in the news! Looking for a Kern County Appraiser? If your looking for the best local, quick and reliable appraiser choose Anzaldo Real Estate Appraising. 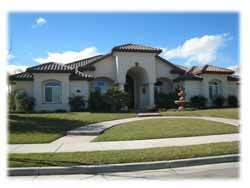 Bakersfield Appraiser Matt Anzaldo knows the difference between "Seven Oaks" and "Stockdale Estates". Get a Bakersfield appraisal from a local professional who provides friendly service and honest property appraisals. If you need a property appraisal contact Matt by email address or phone (661) 332-3008.